Robynne Louise x – Page 17 – FASHION. BEAUTY. TRAVEL. LIFESTYLE. So, last weekend my family and I went up to Birmingham. It was our first time visiting our family friends and it’s safe to say, we loved every minute of it. We were told to dress up.. Of course, it was a Halloween party! 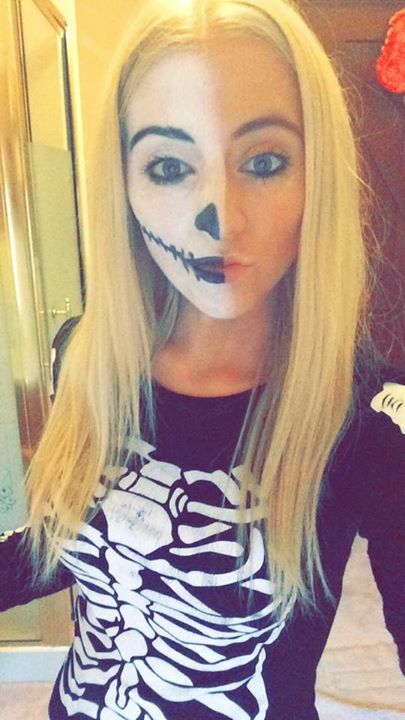 I decided to go as a skeleton. I painted half of my face and left the other half, let’s say “normal”!!! I brought a skeleton dress on Boohoo.com the previous year and wanted to wear it again. This was the look I went for, with the help of my mum’s creative face painting skills!! On Sunday, our friends took us to the town in Lichfield. It was lovely, we didn’t manage to get round the whole town, but we did visit a lovely sweet shop! The only downside of the weekend was the fact it took us 4 and a half hours to get home!! As my dad said, we could have flown to Spain and back in that time!! Hopefully we can go back to Birmingham again very soon!!! I am so sorry I haven’t posted in a while and that I haven’t been posting as much as I should, but having a full time job, constantly feeling tired and trying to post as often as I can, has proven to be difficult! But, on the plus side.. I love my job! 3 weeks ago, I started my new job in the city. Those of you that know me personally and where I live, know this takes me a good hour and a half, twice a day to commute. I cannot begin to explain how tired I feel every night. I am even in bed by half 8 sometimes!! But.. I have had so much fun already and I love getting dressed up every day!! Finding outfits hasn’t been as tricky as I thought it would be. My mum helped me to raid my wardrobe and put all different outfits together. I honestly couldn’t believe how many smart outfits I actually had. Unfortunately, this means I don’t need to do much shopping, but of course.. I will find an excuse – I normally do!!! Anyway, I promise I will share some of my outfits with you all soon! If you are looking for a nice present for christmas, look at booking a photo shoot at Studio 52!! I know that having your picture taken can be quite an uncomfortable experience, but during your trip to Studio 52, situated in the bustling and vibrant West End, the friendly make up artists, hair stylists and photographers will make you feel and look fabulous. 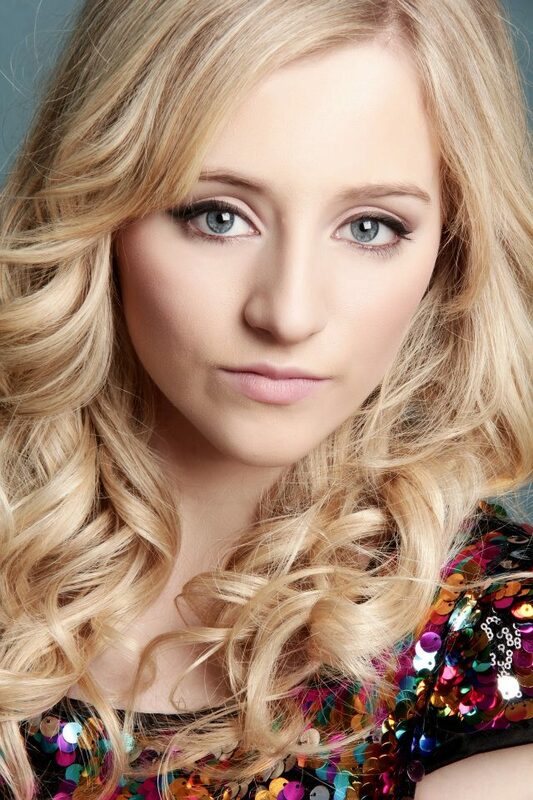 They put you at ease and guide you through every step of the way, to produce professional, stunning pictures! But more than anything, you’ll have a very fun experience with some fab visual memories. On 22nd September 2014, we had to say our goodbyes to our handsome boy. It’s been a very hard and emotional time the past few days but I wanted to write a little tribute to him as he meant so much to all of us. He had an impact on many peoples lives, some at first were scared but they soon realised what a little softie he really was. A strong dog, who would never show any fear. Our guard and our protector. He used to wait up for me to come home, whether it was 11pm or 2am, as soon as I would come in, he would come to see me.. follow me up the stairs, then sit and wait outside my door until my lights went out. I would hear him go up the stairs to my mum and dad’s room, thats when my parents knew I was home safe and sound. 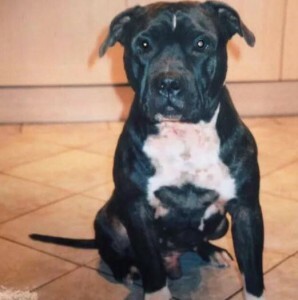 He would sit in the kitchen whilst mum made dinner every night and when we were loading the dishwasher he would always be there trying to lick the plates and the cutlery before they were cleaned. I will always remember when we went to pick a dog, we walked in and one puppy really stood out for me. He followed me everywhere I went and just wanted to be next to me. That’s why we chose him. That’s when we knew he was the perfect dog for us. He protected me from that day and as my younger sisters grew older, he done the same for them. He is an unforgettable dog and used to do the funniest of things. He has left a massive hole in our hearts. everyday is still so hard. but we had to put him first. because he was just the best. I feel like I have lost a brother, a guard and my best friend. He was the best dog we could of asked for. I am still finding things so hard, we all are. But we never wanted to watch him suffer, he didn’t deserve that. He was such a good dog, so we could never put him through it. He was with us for 13 years and had the best life he could have possibly had. But I still miss him like mad. I can’t help but think about him every hour, of every day. I understand why we had to do what we done. But obviously, I wish we could go back and change things. But that’s life, one day we will be reunited for sure. Until then, I know he is still with me and my family, I know it. I love you Buster boy, forever and always. I have recently discovered a gorgeous collection of sterling silver jewellery. The company is “Distinctive Silver” (www.distinctivesilver.com) which is based in the world famous Hatton Garden, London. The affordable and quality jewellery is distinctive and beautiful. Every piece is styled after the hottest new looks and crafted in small batches to offer their customers a level of exclusivity not found anywhere else. My favourite piece is the “Hoop too Hoop Necklace” which is in their Statement Collection. This is from a batch of only 4 pieces. Add a touch of elegance to any evening outfit with this stunning necklace. 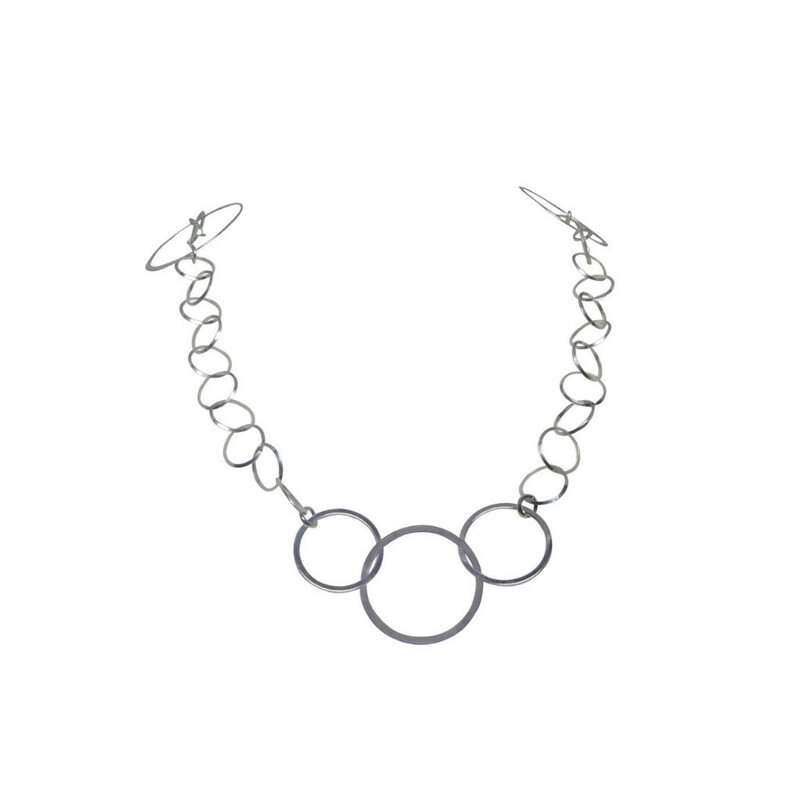 Crafted from exquisite 925 sterling silver with round-shaped links. At 40 inches in length, it gently nestles up to the wearer’s lower neck area. A nice size without loosing elegance and looking too bulky. Wear this sophisticated piece over a plain top or dress for maximum impact. This necklace is priced at £49.99. All orders come beautifully boxed and with free delivery. This would make the perfect present. 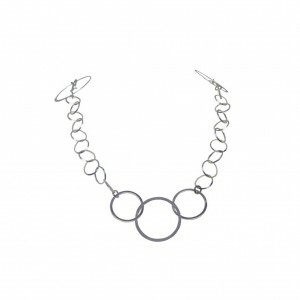 As a special offer to all my blog readers, Distinctive Silver are offering £15 off the price of this necklace. To take advantage of this offer use “HOOPENVOGUE” when you make your purchase at the online checkout.